Home » Free e-Books » Free Kobo eBooks !! Looking for some free ebooks to read on your computer, tablet or smartphone. Try out these fantastic titles without spending a dime! You’ll find short stories, novels, and first titles in a series, and all of them are completely free! So, try out a new book today. 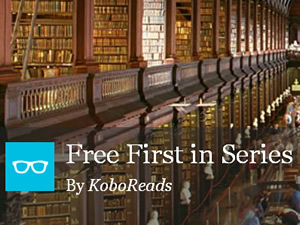 Don’t forget to download the free kobo app to read whenever and wherever you want.